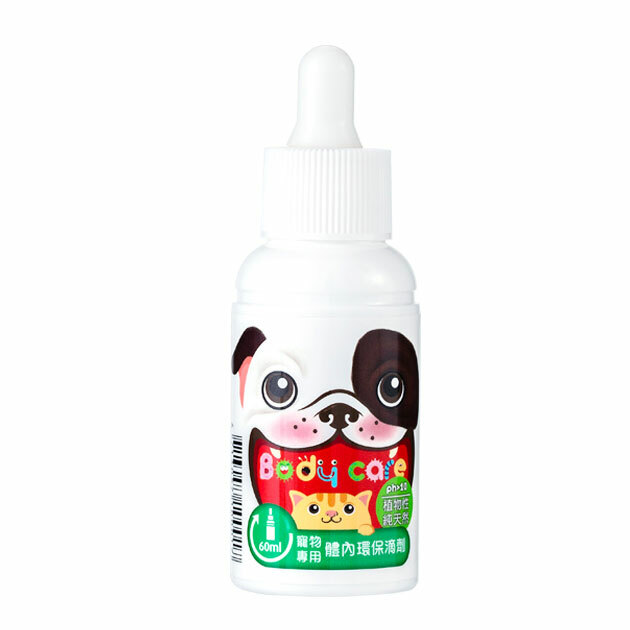 汪咪博士狗貓護理產品怎麼買 | Your pets' healthcare experts. Causing the body internal and oral environment remain a sound acid-base balances. Can help coordinate the internal environment of pets to strengthen immunity, purifying the blood, improving physical fitness, promoting digestion, eliminating body wastes, removing internal acidic metabolites and making the blood slightly alkaline. 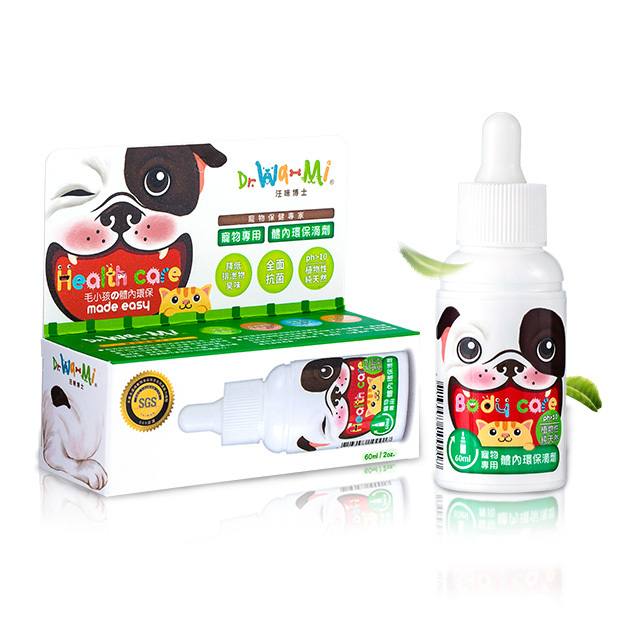 Moreover, it can maintain the bacterial balances and internal environment, decrease the pet waste and urine odor, causing the body internal and oral environment remain a sound acid-base balances. This product is made entirely from natural plants and has passed the inspections of International Standards Certification Laboratory. The product is certificated without any harmful materials, heavy metal and microorganism. And our product is developed for against digestive tract, and intestinal diseases, the most common pathogenic bacteria . According to the experiments, the product can inhabit 99.9% of bacteria which is in line with the food-grade international standards established in EU, US, Japan, China, and Taiwan, etc. It’s fresh, moderate in taste and pets can swallow it directly without any harms. Instructions：Add the product to the pet’s daily drinking water. It’s recommended to dilute 1ml of product with 200cc drinking water. Please supplement it when replacing with clean water.